Redress your complaints at the Communications and Multimedia Consumer Forum of Malaysia (CFM) with companies that provide communication services to you in Malaysia. This includes mobile, internet, television and radio companies. 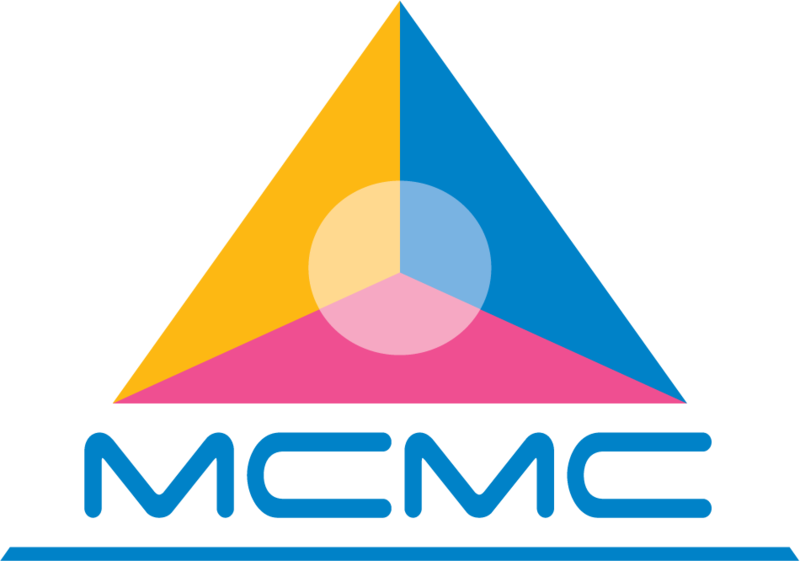 We are a self-regulatory and independent body designated by the Malaysian Communications and Multimedia Commission (MCMC), the Malaysian communications industry regulator. As a consumer, it is your right to get satisfactory services from your Service Provider. Consumers can use our services free of charge.